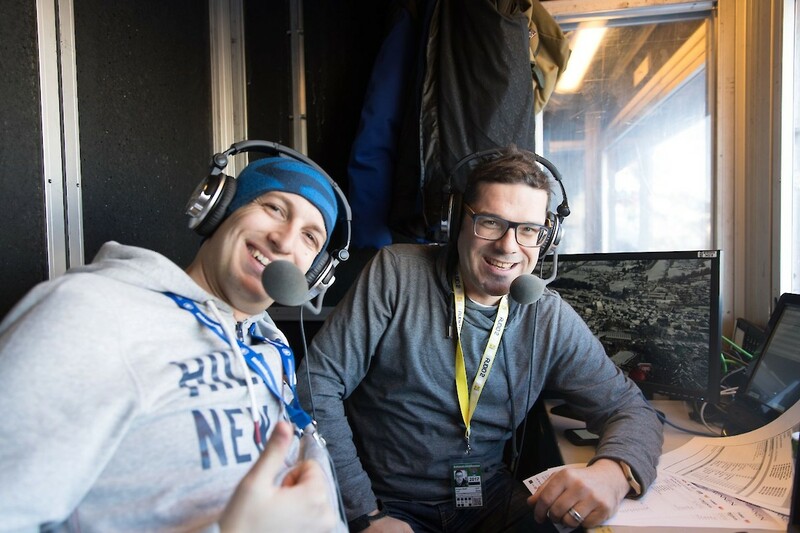 Kitzbühel Ski Club has provided live audio commentary of the races and Downhill training on Thursday for the last nine successive years (since 2011), allowing blind and visually impaired ski enthusiasts to follow all the skiing action. 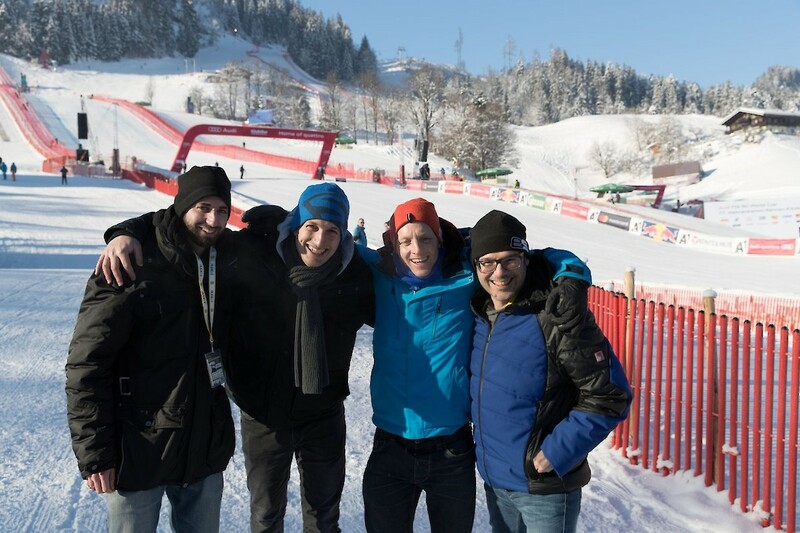 With AUDIO2 Team and Gregor Waltl and Sebastian Kaufmann in the commentator’s box, the live stream will be exciting entertainment. 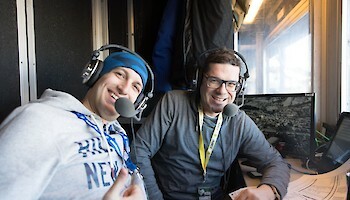 Working in conjunction with ORF (Austrian Broadcasting Company), the live audio commentary will be broadcast on two sound channels on ORF EINS, streamed live on the internet, as well as on 89.3 MHz local radio frequency. 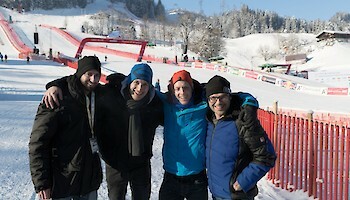 Our commentator, Chris Cummins, will provide commentary for the Downhill training and race in the English language. Chris has been a regular feature for our international listeners for the past four years. The live stream can be listened to worldwide and free of charge. The atmosphere on the racecourse can be experienced via the stadium announcer live stream. Not only are the races broadcast on this channel, but all live information from the finish area, as well as entertainment before and after the races.